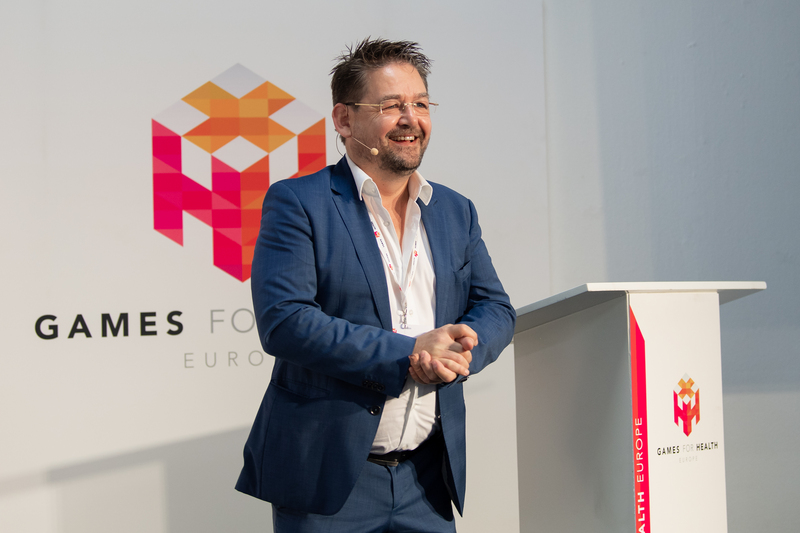 A lot of knowledge was shared during the 8th edition of Games for Health Europe last month. Never before have we seen such a huge amount of speakers, presentations, and workshops at a GFHEU event. Of course, we don’t want any of this knowledge to get lost, so we have tried to make all the PowerPoint presentations publicly available. We really hope that you try to apply everything you’ve learned in the upcoming year. You can find the presentations on our SlideShare page or you can use the embedded version below. If there are any presentations missing please get in touch. Last, but not least: as you might already know, next year’s theme is Playful Intelligence. We will be providing more information about this topic very soon.